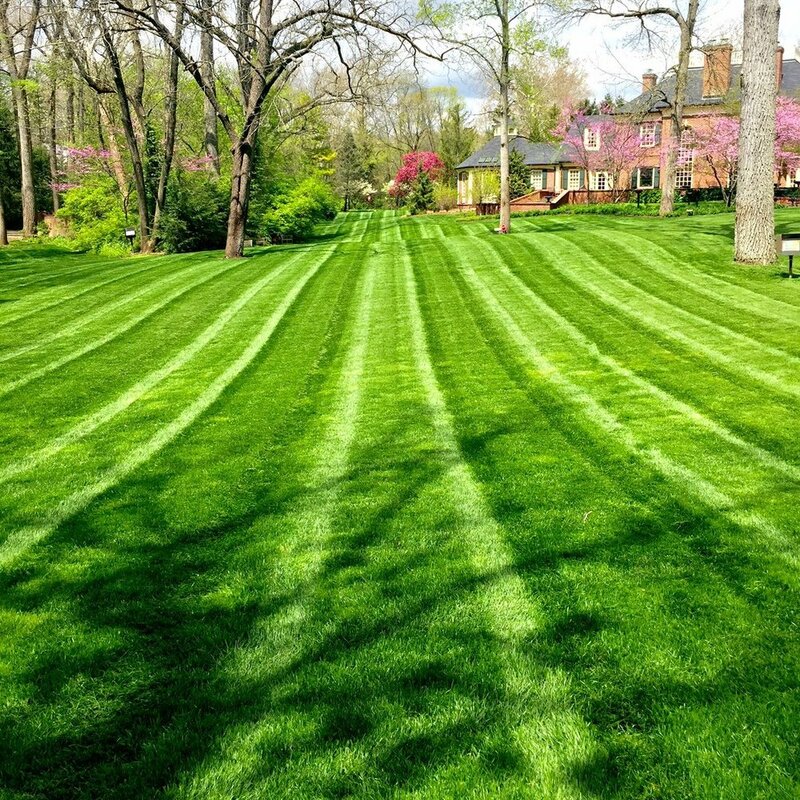 At 317Grow, our standard lawn application regimen includes five applications spaced throughout the year. If you have a lawn care contract with us, this is probably old news to you, but have you ever wondered what goes into each application? This week on the blog we'll got into detail on each application and what it does for your lawn. For some more general information about our full range of lawn care services, check out last year's interview with Brian, our part owner and maintenance manager. If you think back to this spring and the lessons I shared about soil, you may remember me talking about soil compaction and how aeration can alleviate this common problem (see this post about problems in urban soils for a review). Well 'tis the season for lawn aeration, so I'm taking us even further back into the blog archives for an updated review of a brief but informative explanation of what aeration is and why you want it. If you're building a house, doing major outdoor work, or if your current lawn is beyond hope of renovation, you may be looking at totally redoing a lawn. Right now is the perfect time of year for replanting a lawn as the temperatures cool down enough to let the grass germinate and take root while it's still warm enough that we don't have to worry about frost. 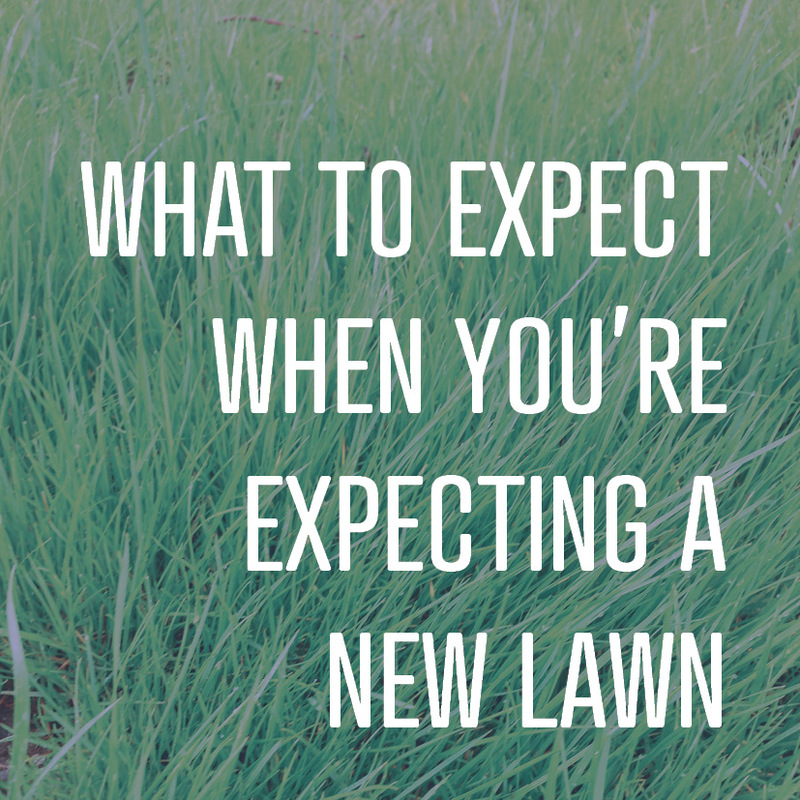 Read on to learn about your different options for a new lawn and what to expect if you go with the seed-planted route. As a companion piece to our post last month about our personal gardener service, today we're talking to our maintenance manager about the turf care program options we offer. Brian came to 317Grow as our maintenance manager in 2011. His education and previous experience are in turf management, including working for a golf course. He brings that same level of detailed care to our clients, and he is passionate about providing an immaculate outdoor environment to each and every customer. Here's what he had to say in response to our questions. Lawn renovation is a common project for us here at 317Grow. What is less common is a client requesting an environmentally friendly lawn renovation. To be sure, there are many practices businesses and homeowners can adopt to make any lawn more "green", but sometimes clients want to take it a step further. Usually when we do a lawn renovation, we use RTF seed. RTF stands for rhizomatous tall fescue.